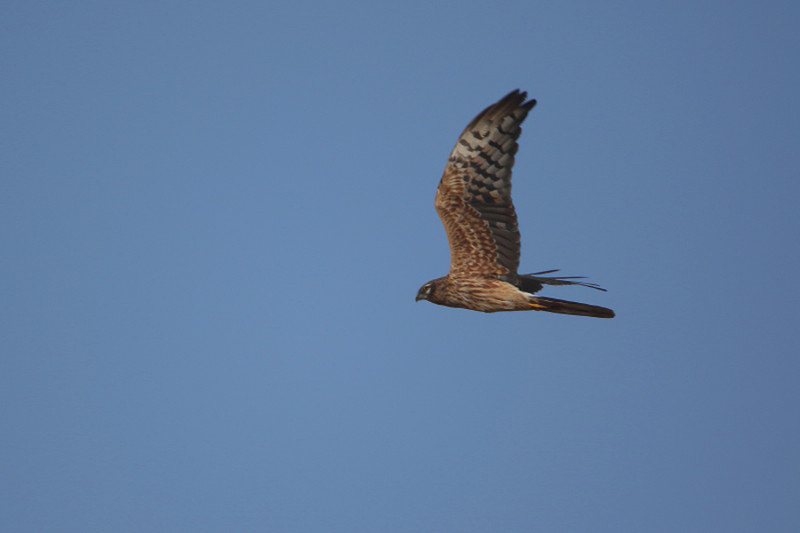 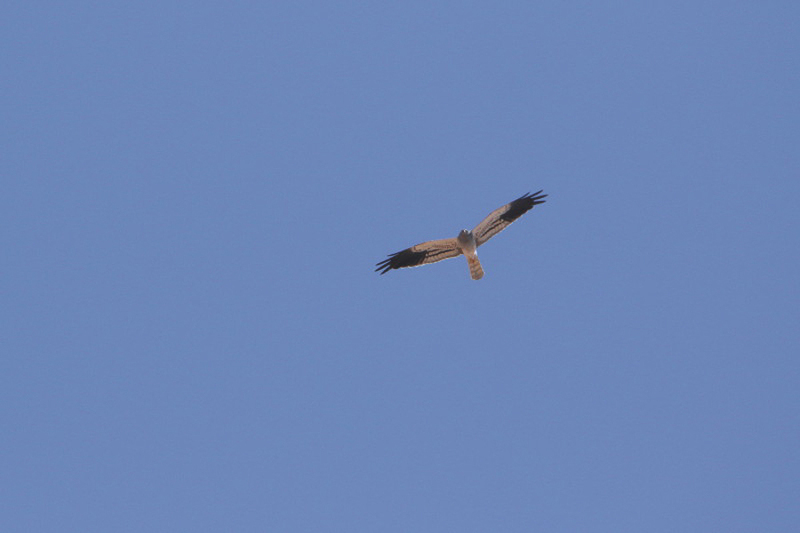 It has been a very good autumn migration through northern and eastern Saudi Arabia this year with large numbers of many species occurring. 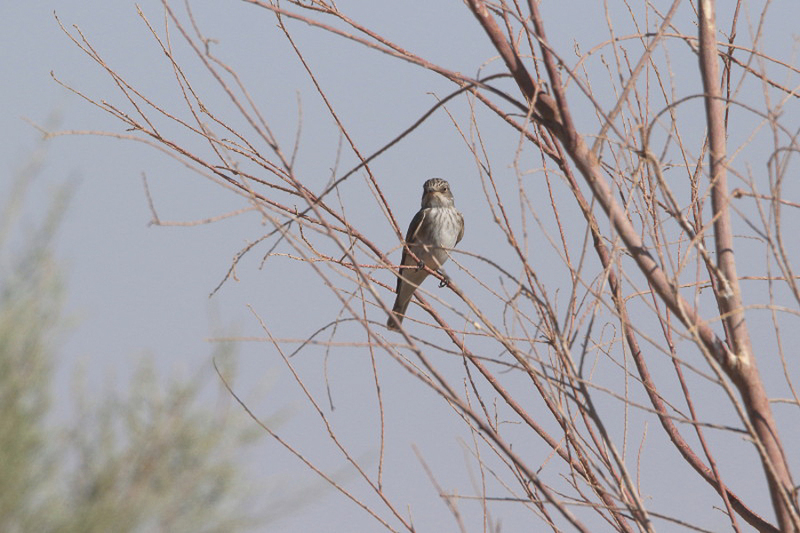 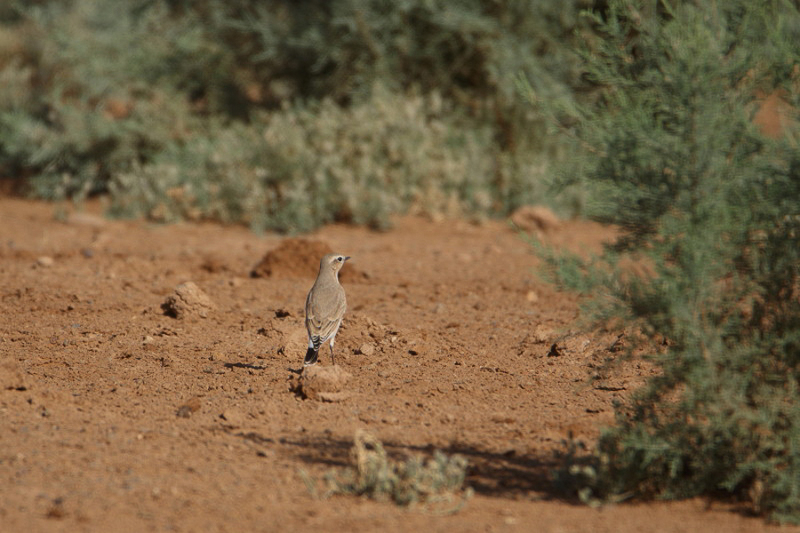 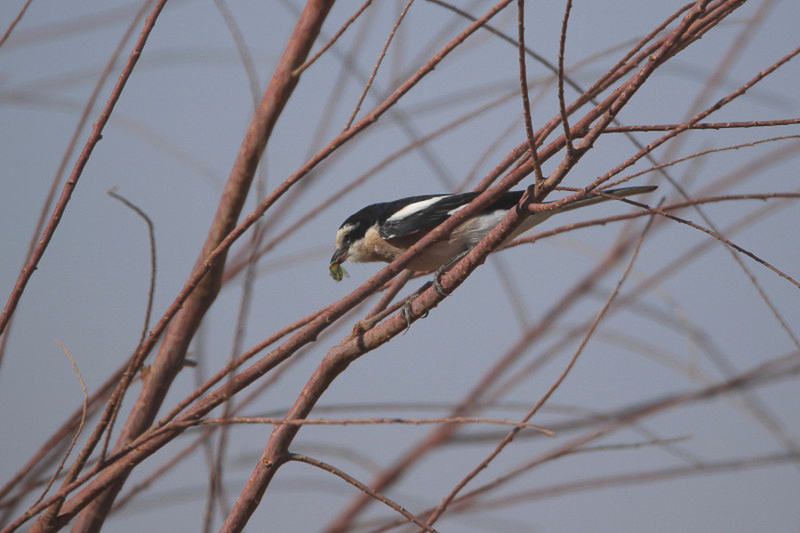 Interestingly most of the good numbers of birds I have recorded in the Eastern Province Viv has also recorded in large numbers in Tabuk in the northwest of the Kingdom. 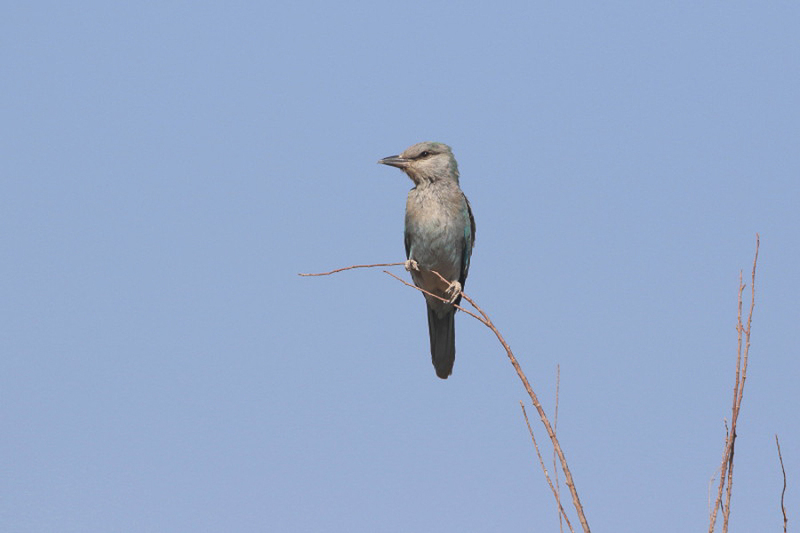 The good migration is still continuing in the Tabuk area with high numbers of European Rollers and Montagu’s Harriers in particular. 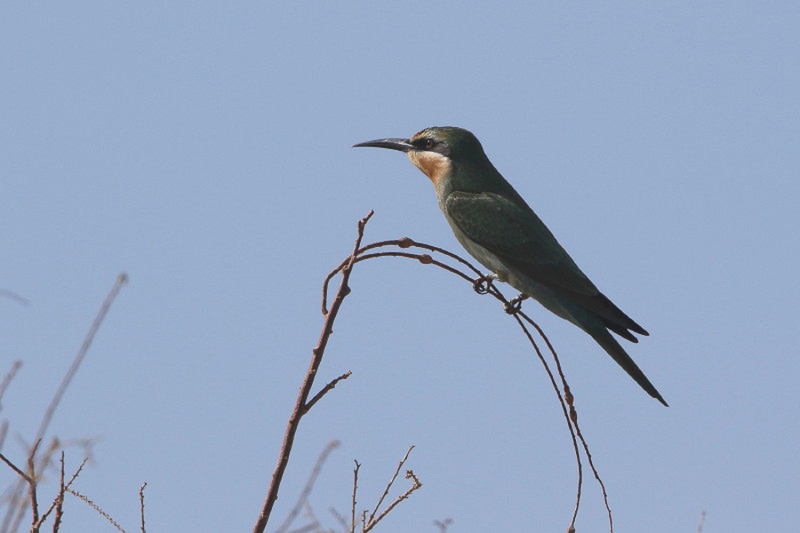 Bee-eaters are still continuing their extended migration with both Blue-cheeked and European Bee-eaters seen with smaller numbers of Spotted Flycatchers and Isabelline Wheatears seen. 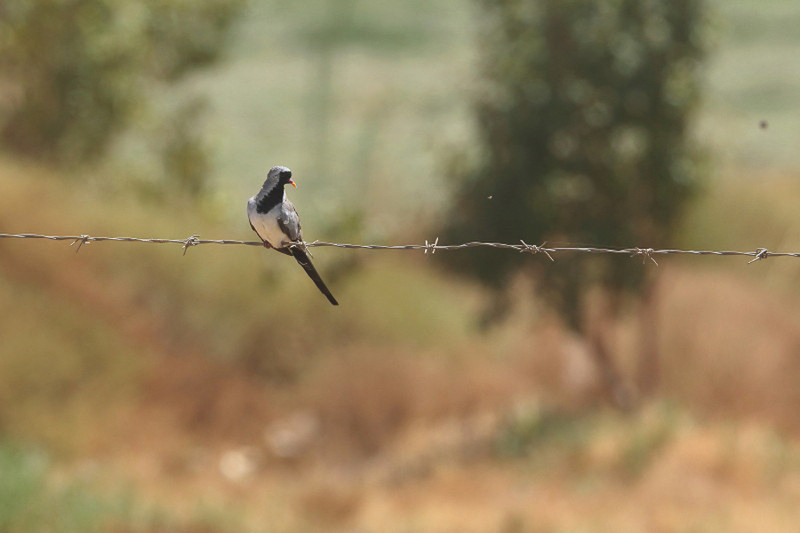 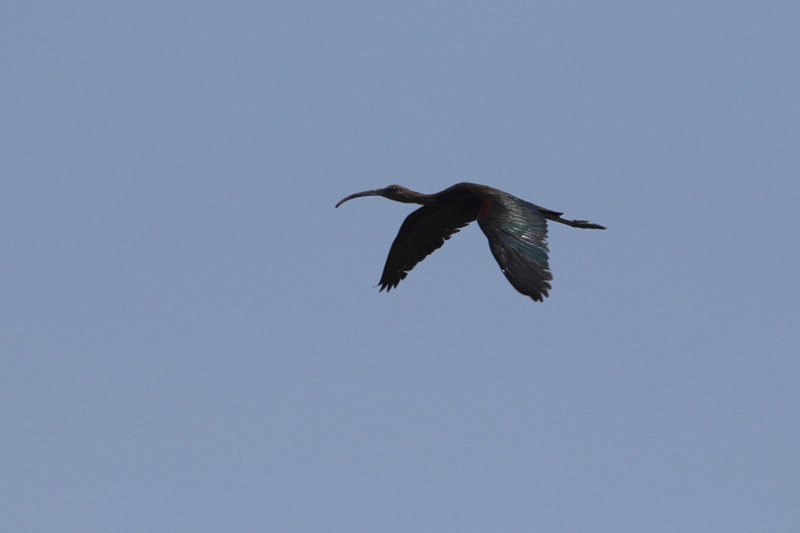 The wetland areas are still holding good numbers of Glossy Ibis and various small waders and shrikes are still passing through in good numbers including Masked Shrike and Red-backed Shrikes.